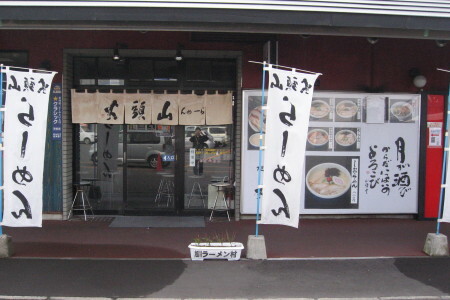 The ramen we want to bring to the world. 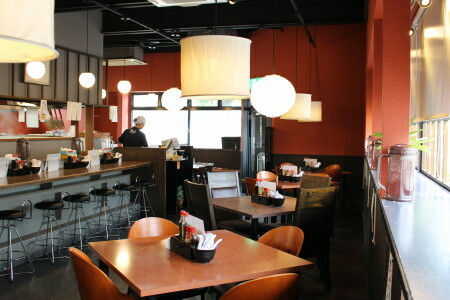 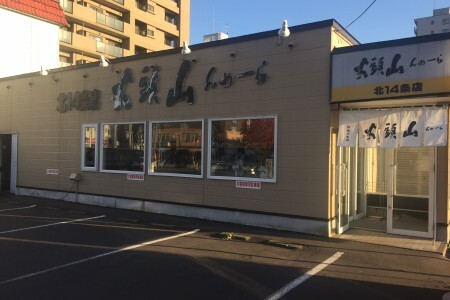 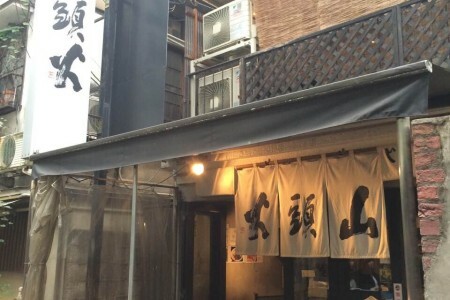 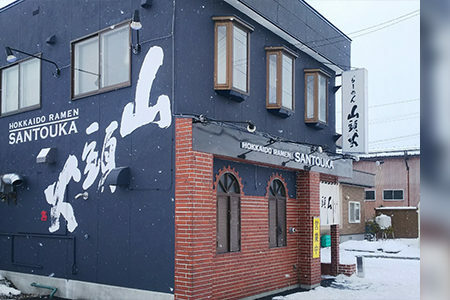 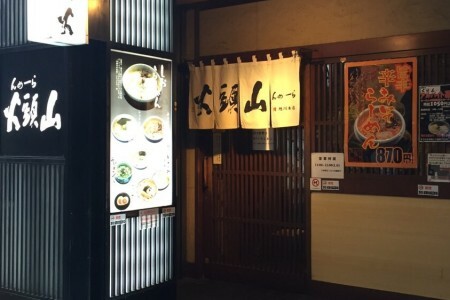 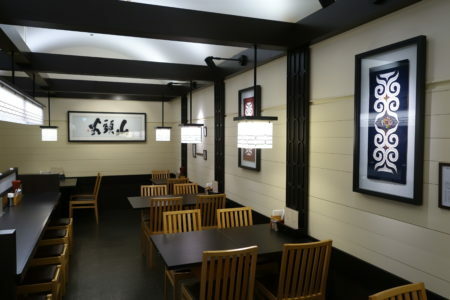 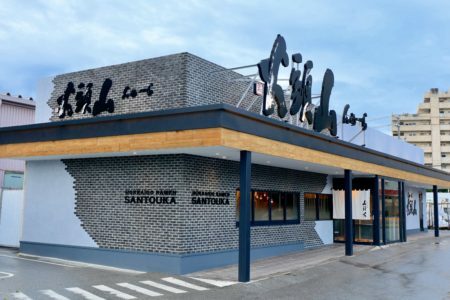 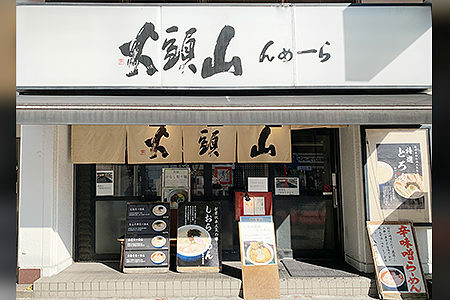 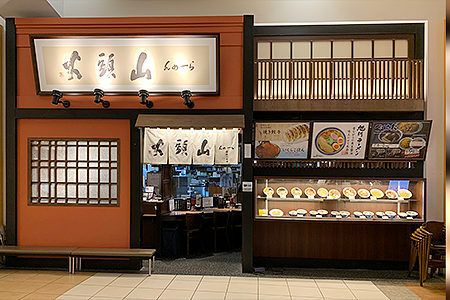 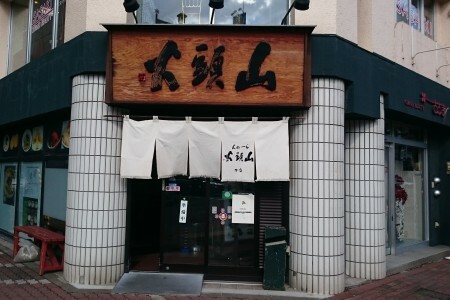 a Hokkaido Ramen Santouka restaurant near you. 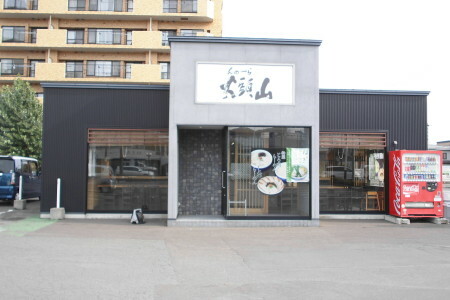 The opening hours will be until 24:00 on the day before the consecutive holidays. 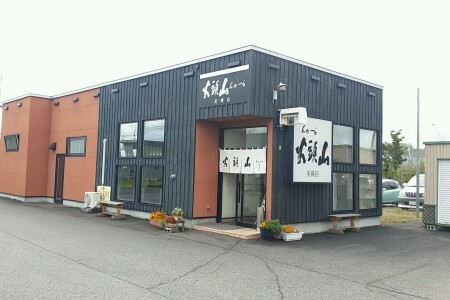 The opening hours will be until 23:45 on the day before the consecutive holidays. 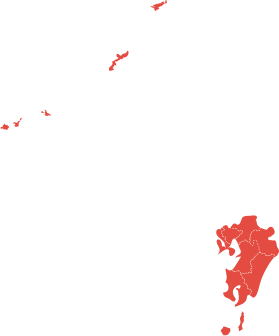 We do not have stores in this area.